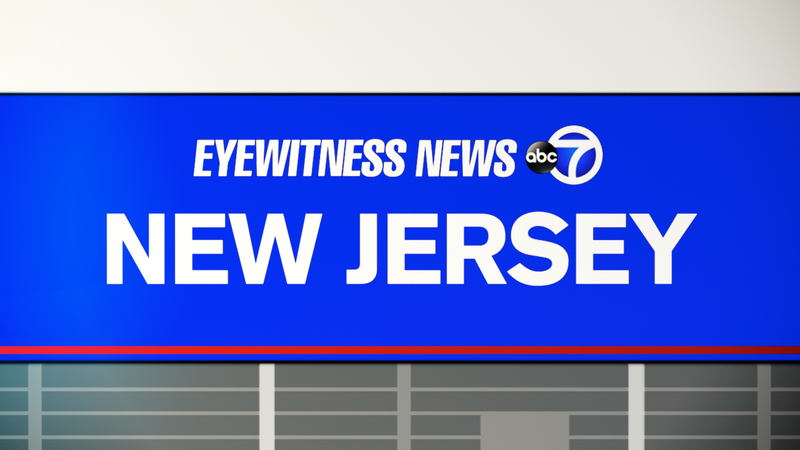 SECAUCUS, New Jersey (WABC) -- A man is in critical condition after being shot outside a hotel in New Jersey early Sunday. The shooting occurred outside the La Quinta Hotel Inn and Suites on Lighting Way in Secaucus. Police say the victim had gunshot wounds to his legs and torso and was transported in critical condition to Hackensack University Hospital, where he underwent surgery. He has not yet been identified. Secaucus Police Capt. Dennis Miller said the shooting is believed to an isolated incident that poses no further danger to public safety. The hotel is located in a complex of hotels, restaurants and stores just off Route 3, a few miles from the Lincoln Tunnel. There are no suspects in custody as the investigation continues. (The Associated Press contributed to this report.